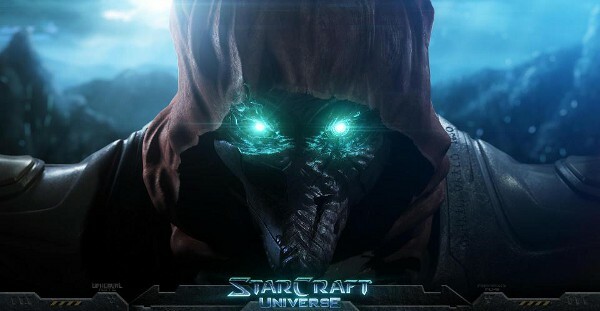 You may recall last month we reported on a newly announced Kickstarter MMO based on the hugely popular StarCraft franchise, StarCraft Universe. Well the month is almost up and StarCraft Universe is approaching the end of its funding period, so how’s it doing? Sadly it doesn’t appear that StarCraft Universe will be reaching any of its stretch goals but with just a little over 30 hours remaining, the community has pledged $78,000 of its $80,000 goal. It’s quite possible we could be seeing the open beta of StarCraft Universe should the final days of Kickstarter prove successful. The developers have released a new video showcasing a multiplayer alpha demo, hoping to capture the hearts of just a few more gamers. You can view the video below. If you want to support StarCraft Universe your time is running out!